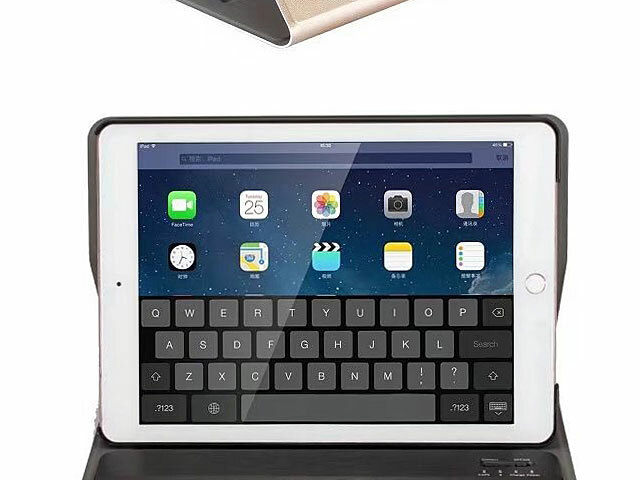 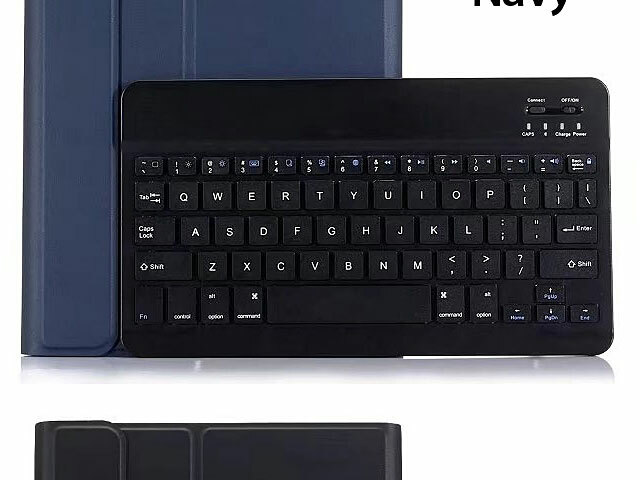 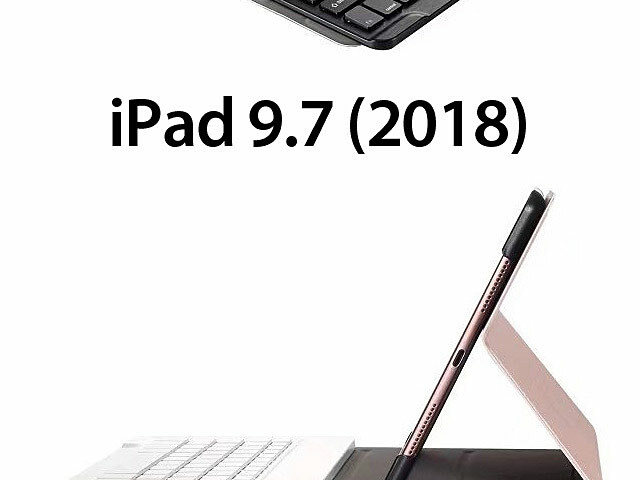 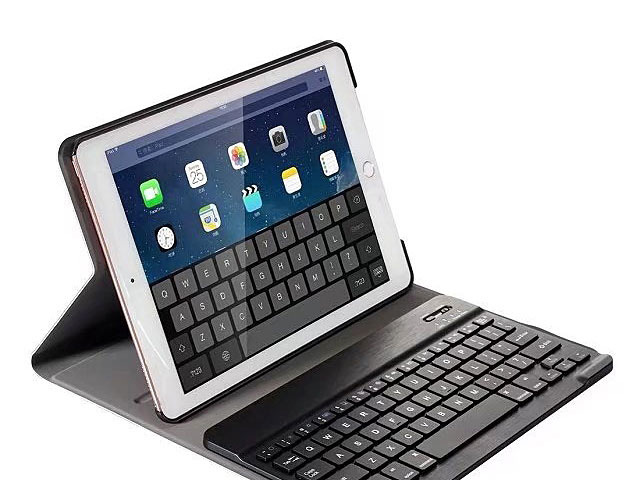 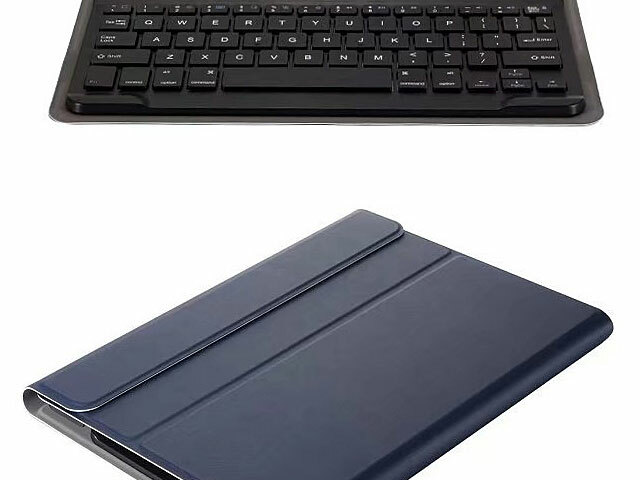 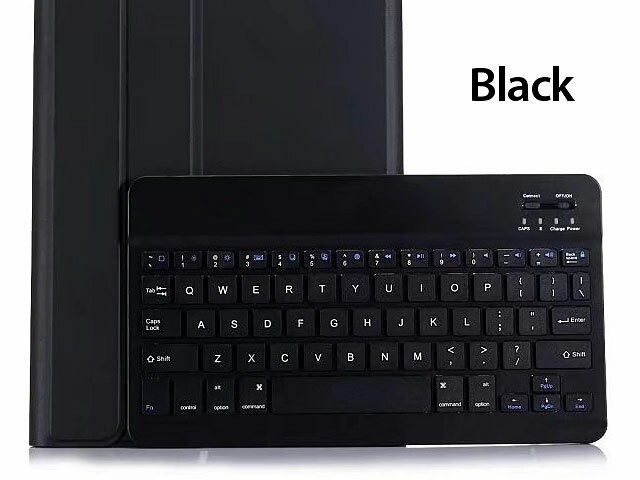 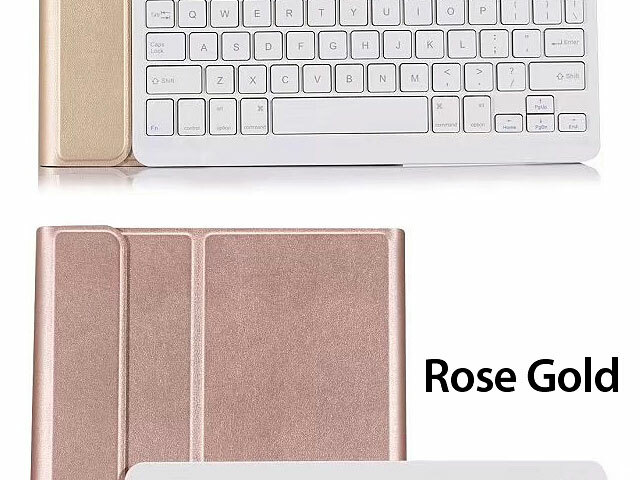 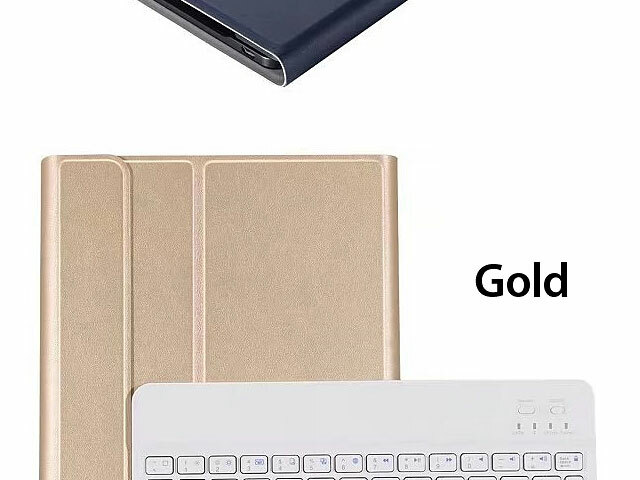 Ultra-Thin Bluetooth Keyboard Case for iPad 9.7 (2018) is ultra-thin, lightweight and stylish in design. 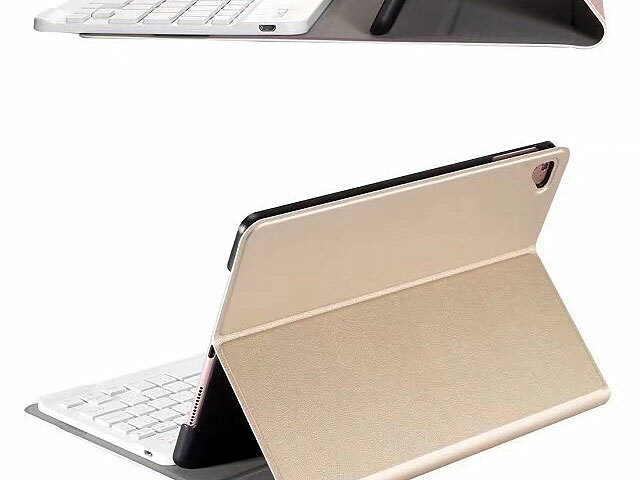 Built-in stand, your iPad 9.7 (2018) can be transformed as a mini workstation. 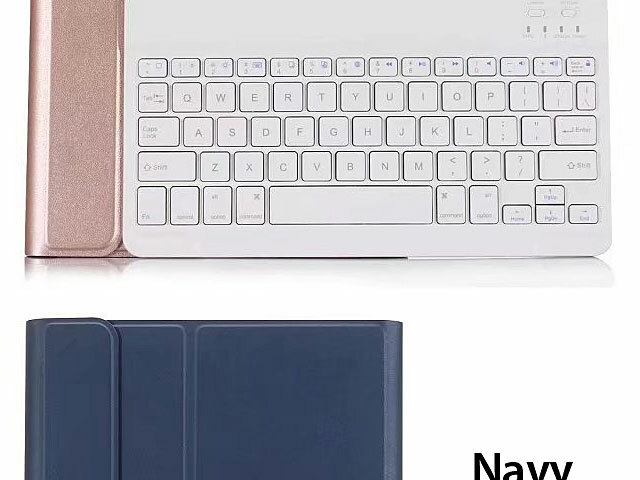 Its hard inner shell provides high protection while its openings offer full access to your iPad 9.7 (2018).